Darwell, John (2014) Dark days. Tierstudien, 3 (5). 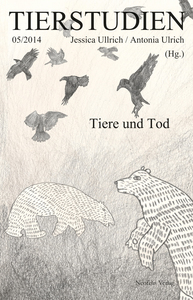 Artistic contributions from John Darwell's series 'Dark Days' were featured in the German journal Tierstudien. The journal published six pages of Darwell's images and this was the first time they had published work in colour. The images were centred around the theme of the foot and mouth epidemic which took place in Britain in 2001. 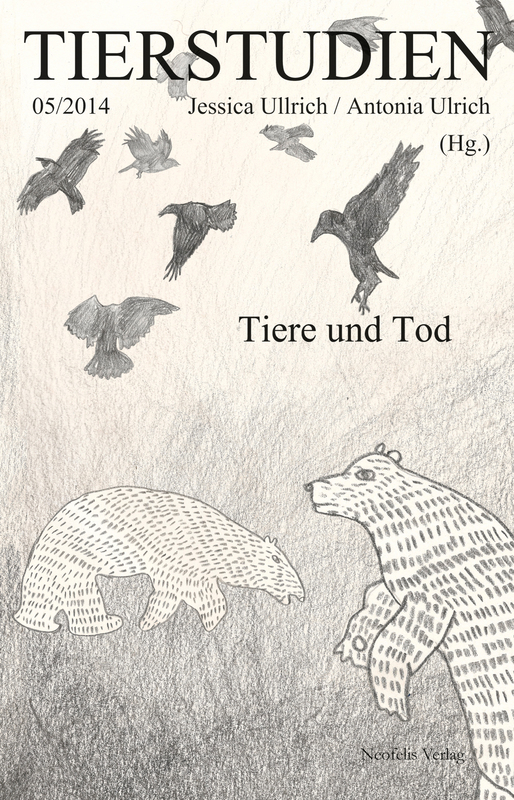 Journal issue title: Tiere und Tod (Animals and death) and ISBN: 9783943414400.